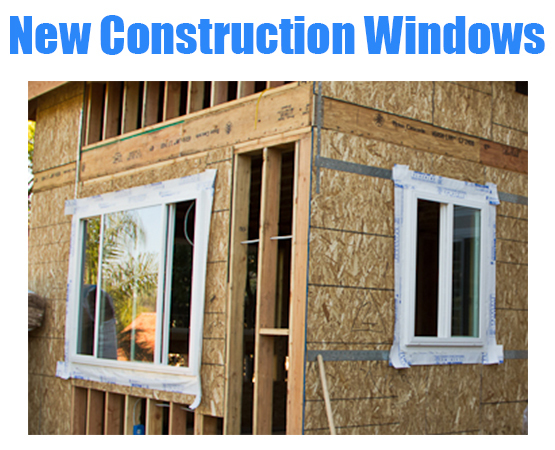 Our goal is to provide superior quality windows to exceed the highest industry standards. Greater comfort, lower energy costs, extraordinary resistance, and a beautifully finished look bring your home the best added value possible. We strive for our windows to provide the best protection in all weather conditions. This remarkable performance is the result of constant attention to the smallest detail. Multichamber design — more chambers than any competing product. We believe that Multichamber design strives to provide superior thermal insulation and sound reduction and Guarantees outstanding resistance to warping and crushing (minimizing the likelihood of seal failure and gas loss). Exclusive PVC compound gives the window better resistance to impacts and discoloration. 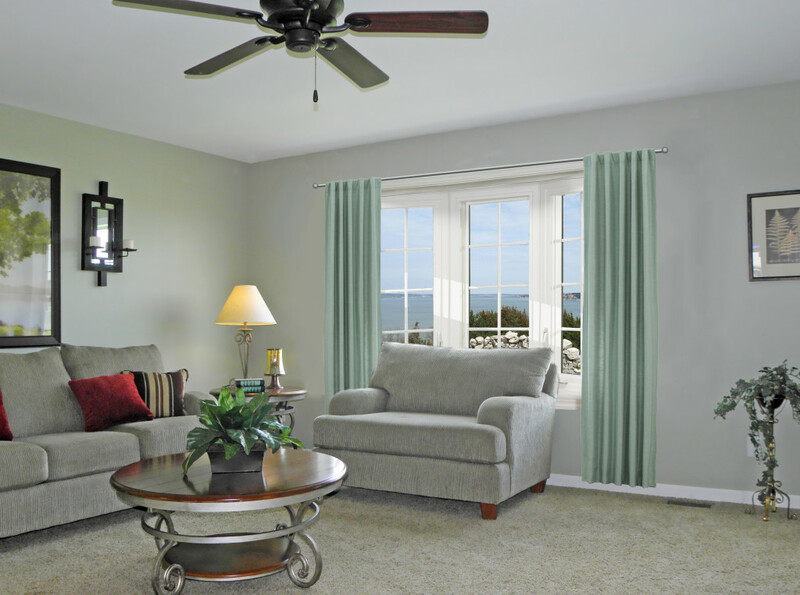 Stylish sash — optional inside and outside design accessories for a neat finish. Fusion-welded corners — give a more attractive appearance, enhance solidity, and eliminate the need for adhesives and sealants. 100% watertight and airtight. Triple-layer weatherstripping — we strive to provide superior insulation with our product by virtually eliminating air, water, dust, and dirt infiltration. Easily replaceable if needed, thanks to the groove. Exclusive anchoring system for opening/locking mechanisms Specially designed mounting screws installed through a minimum of two PVC walls for reliable, durable, and secure fastening. 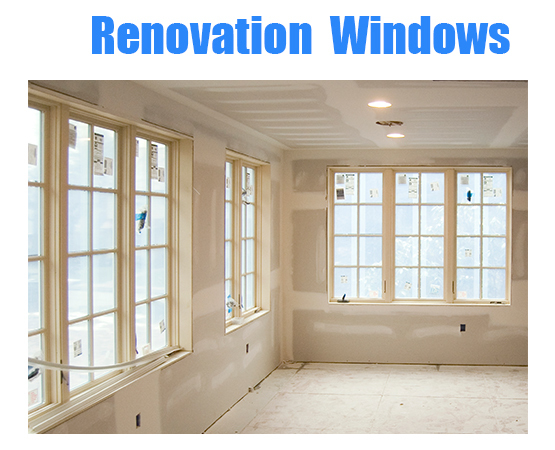 We manufacture both new construction windows and renovation windows. Please click images below to learn more. Skyview Windows takes pride in being Canadian and producing premium quality products. Our products are guaranteed to give 100% satisfaction in every way. We do not want you to have anything from Skyview Windows that is not completely satisfactory. Copyright © 2019 Skyview Windows. All rights reserved.